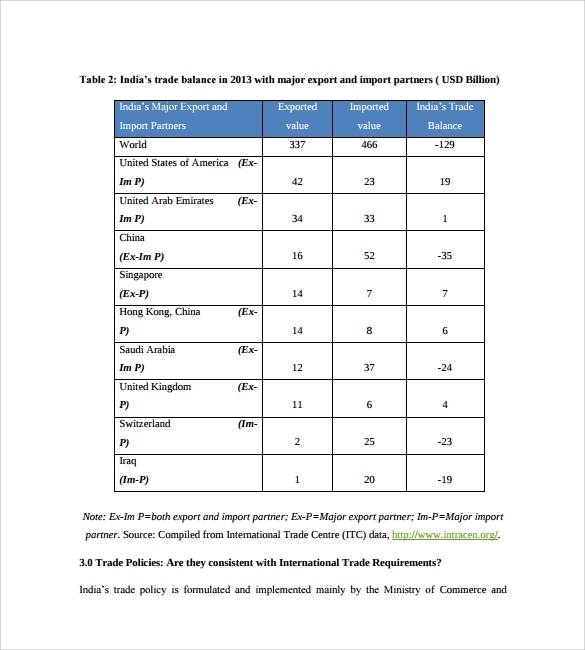 Trade reference is an indispensable tool for business people while they are in necessity of more recognition and expanding their imbursements to lenders or to their business contractors. It guarantees the lenders that they are giving the money to a liable individual that can reimburse their balances as complete payment and punctually. 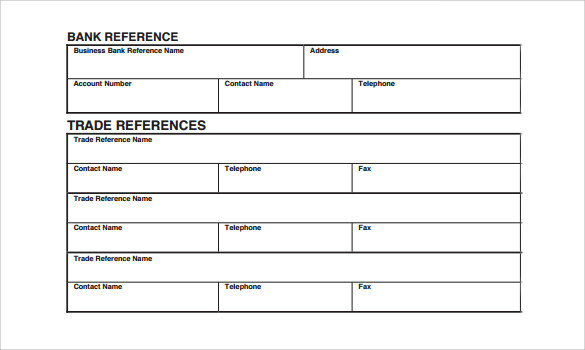 This citation Sample Reference Template is a plus point for a business person or any business organization to accomplish their crucial goals. 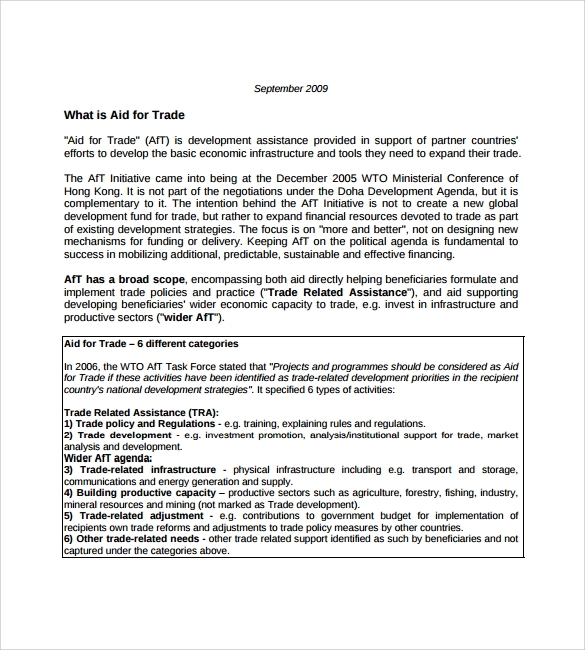 This type of trade reference templates are very useful to keep a record of the International trading you are doing. 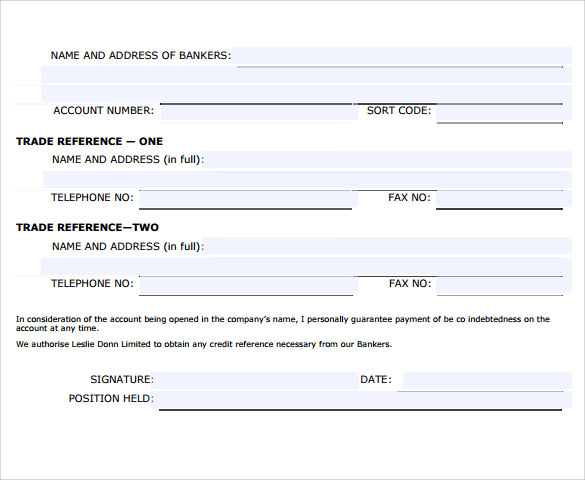 Such records are beneficial as recording all the transaction s date wise will all debts and credits well written gives safes you from any missing payments or twice payments. Nobody can question you or make false allegations for not giving payments if you have proper records of the transactions. 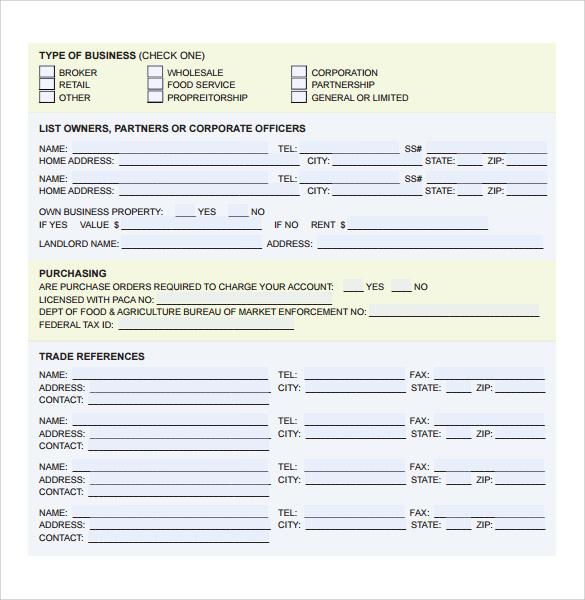 These templates cover all trade barriers like you are transacting goods for money or your trade involve transactions in terms of goods only and no currency is or bank transaction is involved then record keeping is very essential. 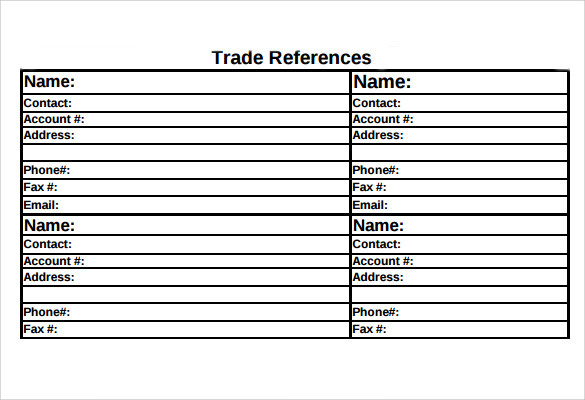 You can do this by using our Trade reference Template. 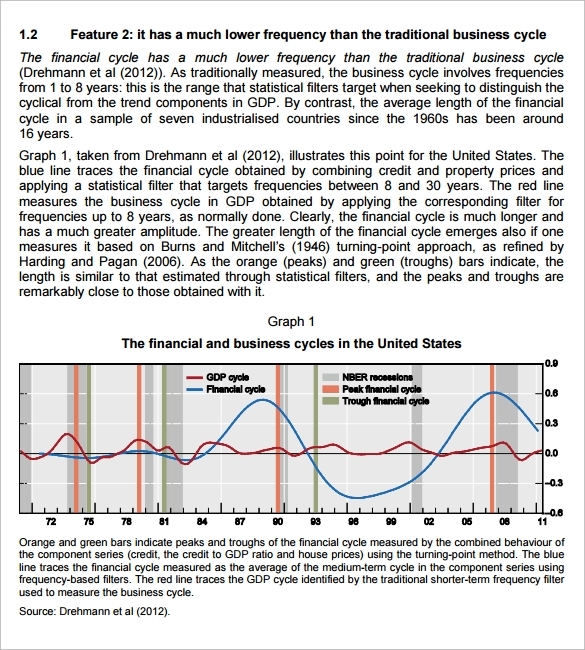 Both the cycles of Credits and Debts can be recorded very well in template. It will give you a total credit or debt situation whenever you want to analyze the total transactions of a business year or weekly or monthly. 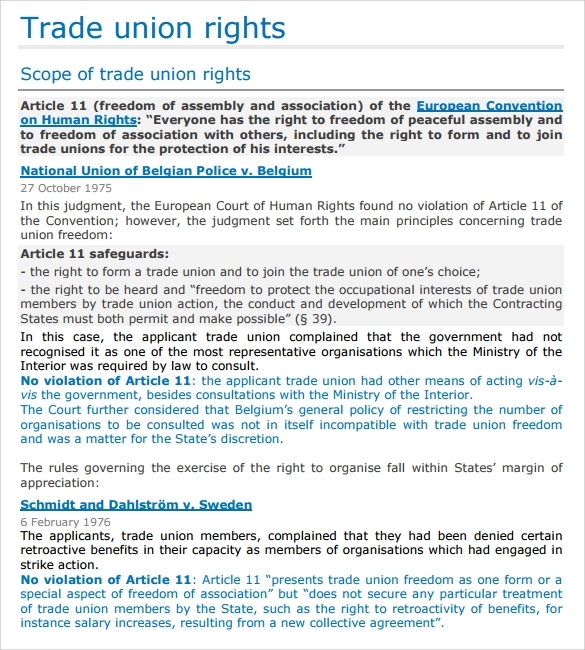 Most of the trade businesses are run when a trade union or organization is involved. You can maintain all transactions and present them in front of the trade unions whenever demanded or required. 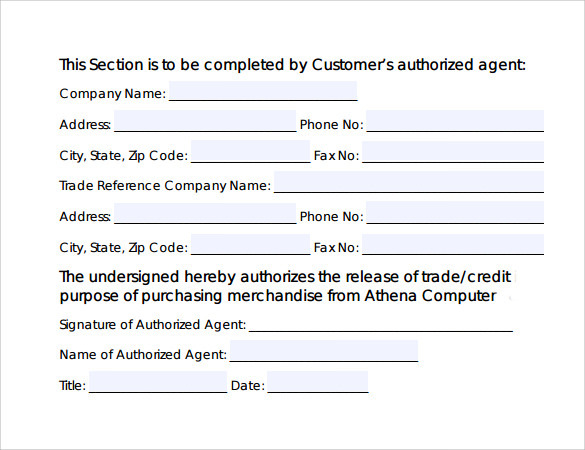 Incorporating a new trade policy or maintaining a trade policy terms involves keeping all transactions with dates, name of money lenders, amount reimbursed and all such details which is complex to maintain at one instant so this template presents a complete data whenever you wish to submit a report to the Trade policies. 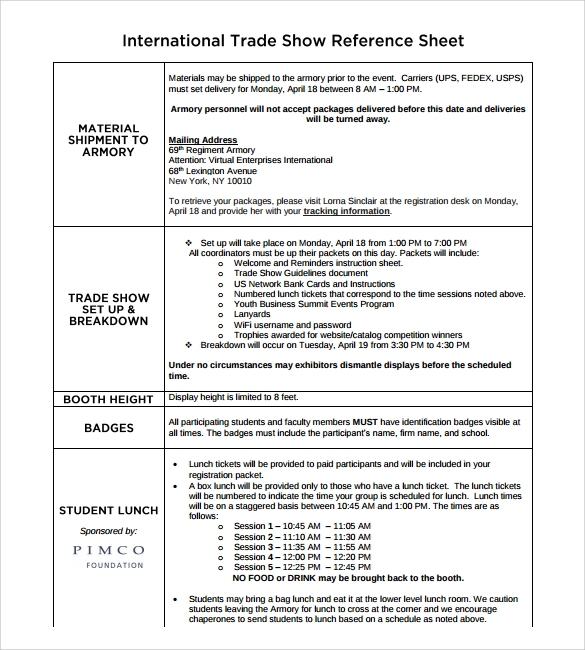 Trade Reference List authenticates the quality value including a credit testimony of a business organization or an individual to where lenders or stakeholders examine the competence of them to disburse the money. 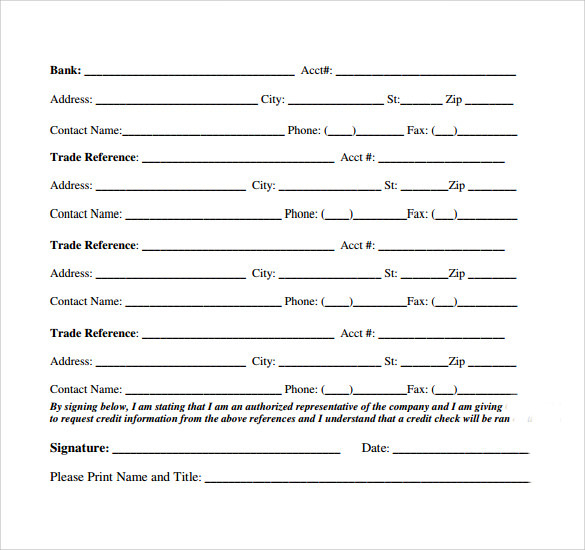 A Trade Reference Template is an indication for a corporation with consideration to its repute in business or trade attributes. 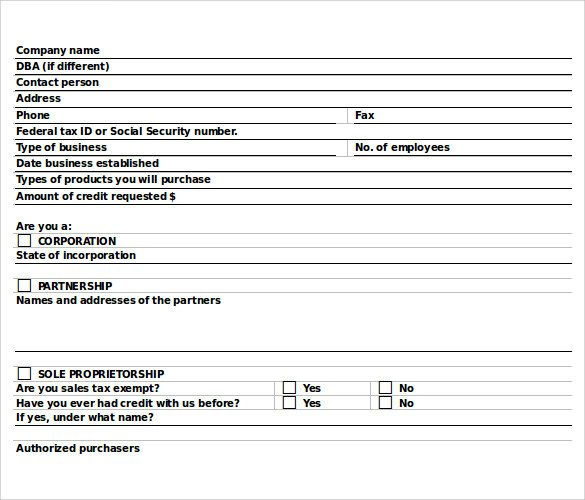 It is complied and recorded to provide support to the corporation in contemplation to transactions in business with others. It is an effective reference well complied by an authoritative figure who is well recognized and respected by business community. Mention the exact picture of business. 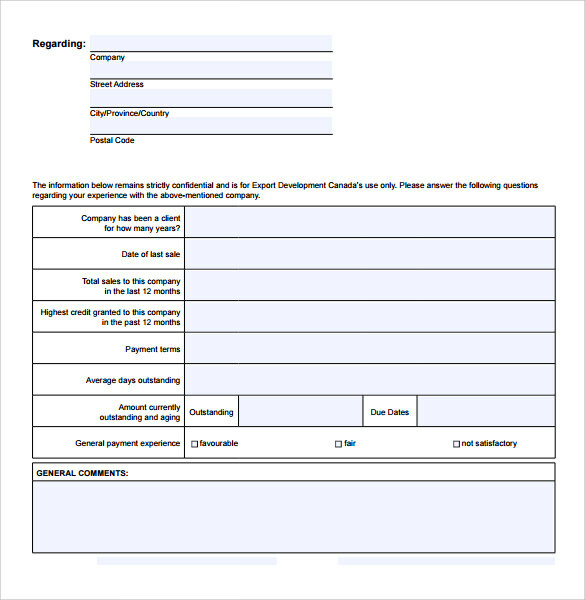 Criterias must be specified for return or issue of money. A trade reference should also be maintained with someone with whom you have done some business and you have anticipated payments (Credits) to be made in your business accounts. 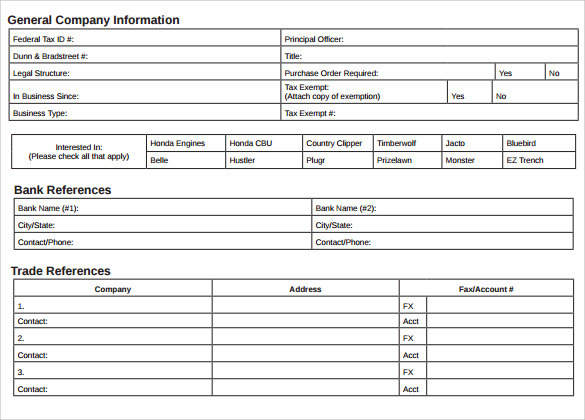 We provide you the Template reports in pdf, word and excel documents. 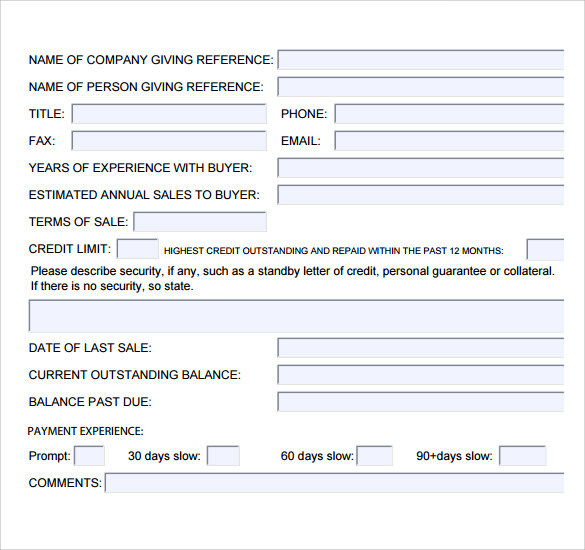 The templates are user friendly and easy to access. 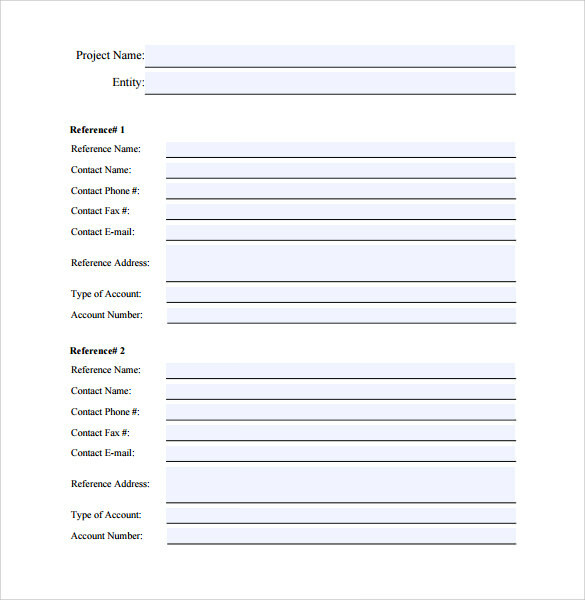 We include a customized template for our clients which can be modified as per your demands.